The Macedon Ranges Running Club Inc., originally The Gisborne Running Club, first offered the Start Running Group (SRG) program to the Gisborne community. The running club and the program became increasingly popular throughout the Gisborne township and neighbouring communities and the club started to grow. SRG participants achieve 5km and 10km running milestones within a supportive, non-competitive running environment. Some participants within the Gisborne club expanded the reach of the SRG program and brought it to the township areas of Riddells Creek, Woodend, and Macedon. Today the club has branches in Gisborne, Kyneton, Lancefield-Romsey, Macedon, Riddells Creek and Woodend. 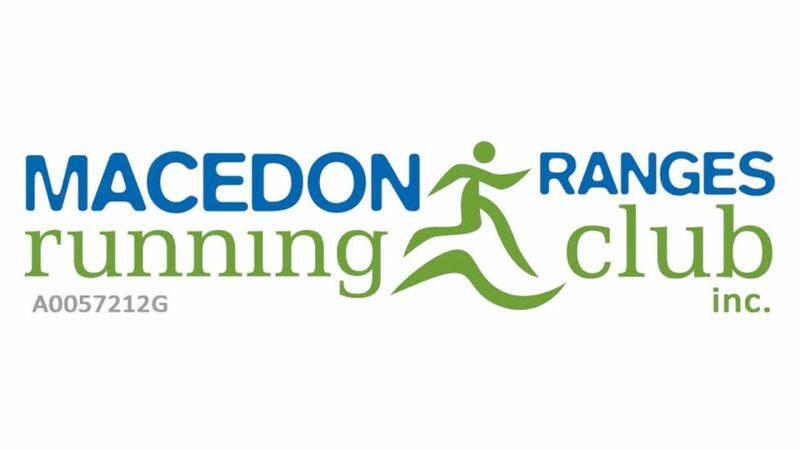 The Macedon Ranges Running Club Inc (MRRC) is a vital community outdoor running group with programs for Walking and Running (WRG), Start Running Group (SRG), Intermediate Running Group (IRG) and at times an Advanced Running Group (ARG). These programs are led by volunteer running leaders and assistants. The MRRC programs cater to both men and women of all ages who are at varying levels of running ability, experience and confidence. We are now recognised as a leader in encouraging outdoor recreation activity and on October 1, 2014, were given the honor of winning the Victorian Government's award for Outdoor Active Recreation Initiative.